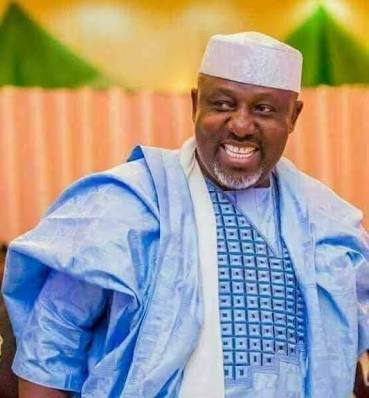 Imo state governor, Rochas Okorocha, yesterday suspended the state Accountant General, Stella Udogwu, for allegedly not paying October to November salaries to workers in the state. Okorocha was quoted by his Chief Press Secretary Sam Onwuemeodo, to have made the directive at the 40th Year Anniversary of the Nigeria Union of Local Government Employees, NULGE, at the Hero’s Square in Owerri. “The governor who was shocked to hear that announced the immediate suspension of the Accountant-General and ordered for the arrest of the Branch-Managers of Banks where the money for the salaries of the Local Government employees for the months of October and November were lodged.